With the Scottish Borders covering approximately 1800 square miles there’s so much to explore whilst you’re here. 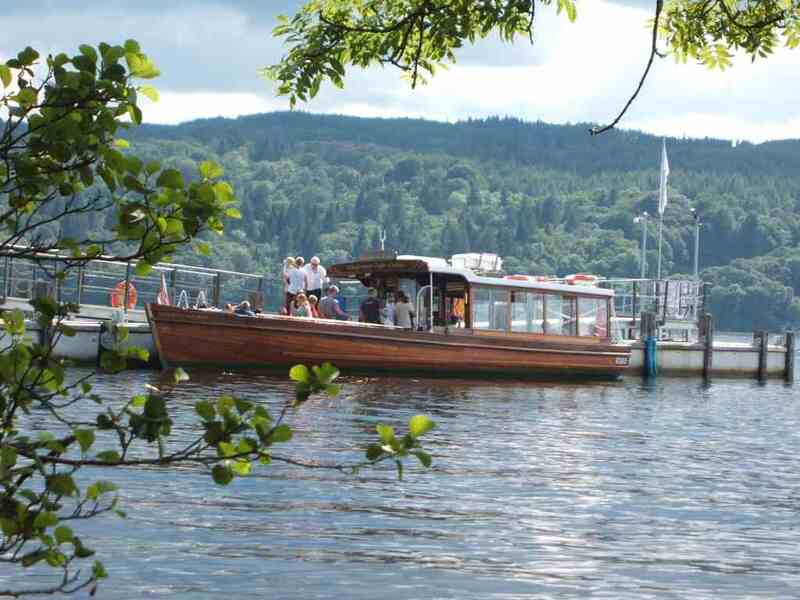 Alternatively, head west to discover Dumfries & Galloway or cross the border into England to discover the beautiful surroundings of the Lake District & Northumberland. 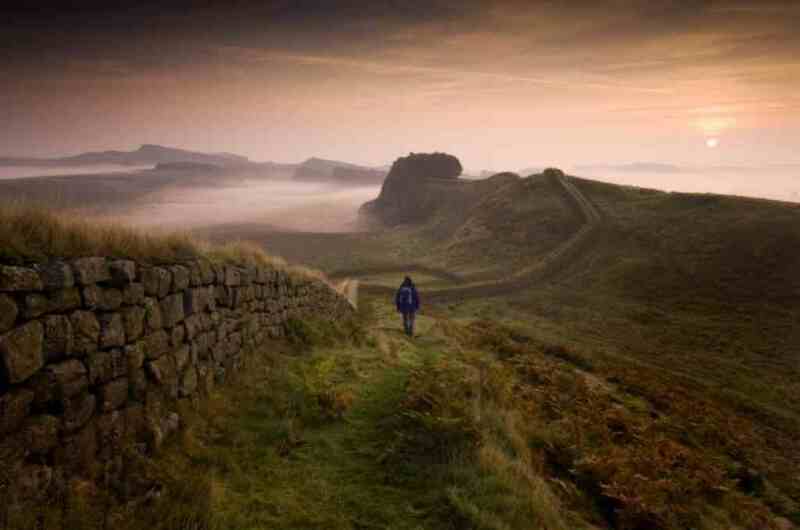 The Scottish Borders is set within some stunning scenery including beautiful valleys & forests. Berwickshire coastal path: enjoy 28 miles of this coastal path down to the English Border, passing through nature reserves & pretty coastal villages such as St. Abbs & Eyemouth. Traquir House: just outside Peebles is Traquir House, Scotlands oldest inhabited house dating back to 1107. Dawyck Botanic Garden: for garden enthusiasts why not take a trip out to this world-class arboretum with an award winning visitor centre. Dumfries & Galloway has provided inspiration to many artists & writers, & has a variety of museums, galleries & outdoor activities. Drumlanrig Castle: home to the Duke & Duchess of Buccleuch, Drumlanrig Castle is set within a 90,000 acre estate with activities to interest the whole family. Logan Botanic Garden: garden lovers can enjoy southern hemisphere plants thriving at this botanical garden. Wigtown: Scotlands National Book Town holds an annual book fair packed with programmes for adults & children alike, whilst the town itself is brimming with ‘all things book-related’ all year round. The Lake District is the most visited National Park in the UK & has many lakes, fells, valleys, towns & villages to explore. Beatrix Potter: explore Hill Top Farm which inspired Beatrix to write some of her most popular books, you’re sure to recognise areas of the garden from her illustrations. 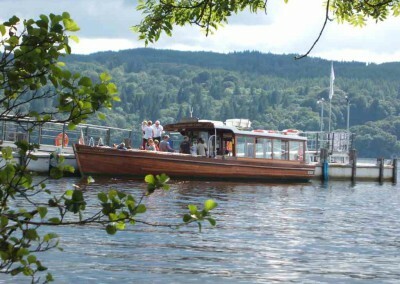 Lake Windermere: why not take a relaxing cruise across the lake & enjoy in the wonderful views. 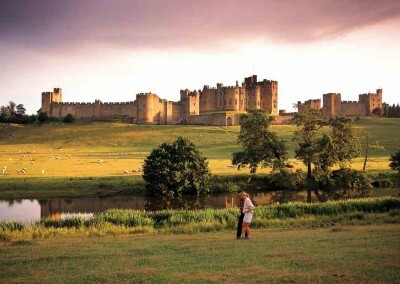 A largely rural county, about a quarter of Northumberland is protected as National Park. 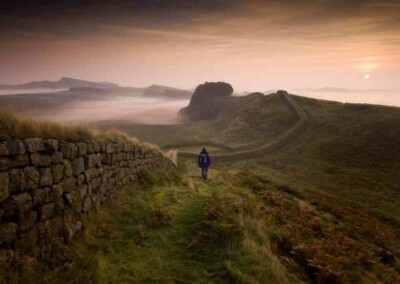 Home to Holy Island, a tidal island rich in medieval religious history there’s lots to see & do. Bamburgh Castle: this castle has kept watch over the coastline for hundreds of years & holds a rich history of rebellion & battles ready for you to discover. 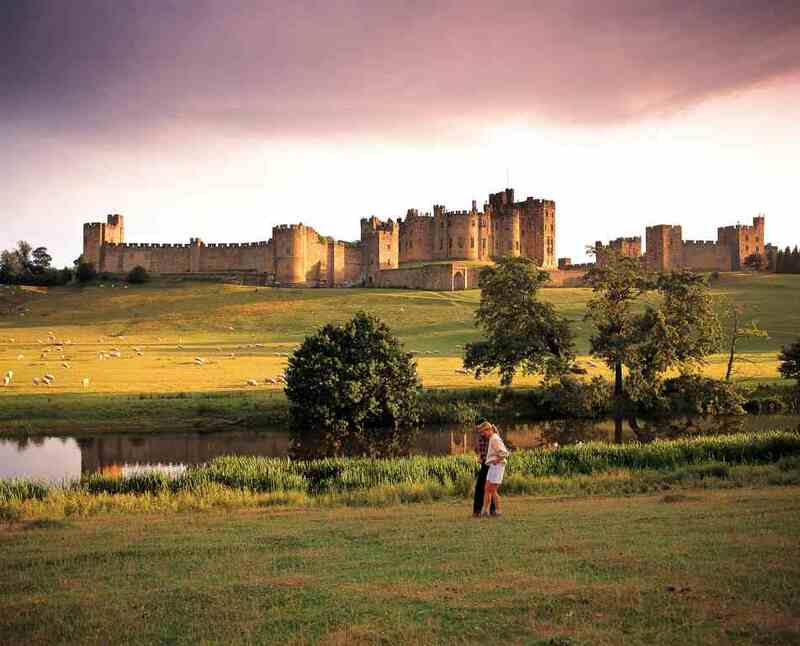 Alnwick Castle: visit the amazing state rooms, collections & archives of this fine castle that has appeared in many tv & film productions such as Harry Potter & Downtown Abbey. Ford & Etal Estates: a great day out for families & outdoor types with over 20 attractions across one destination.